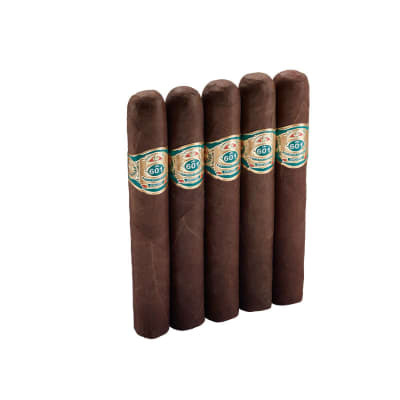 Another home run from L'Atelier cigar company. 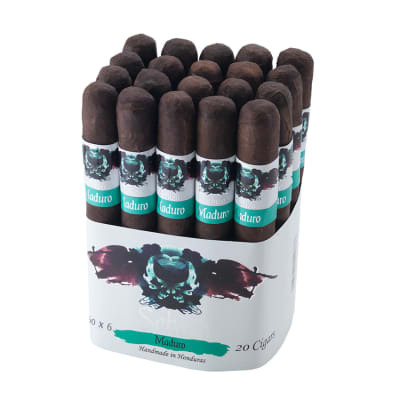 Made by the Garcia family and blended by Tatuaje's Pete Johnson, this cigar is stunningly consumer price conscious, yet offers a premium cigar experience far greater than its price tag. 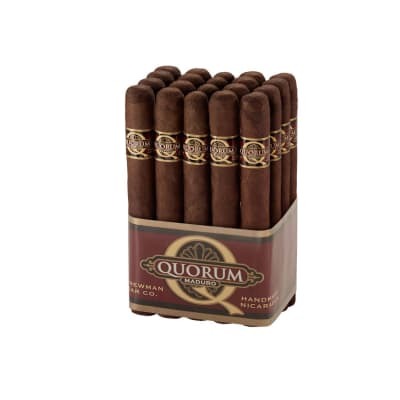 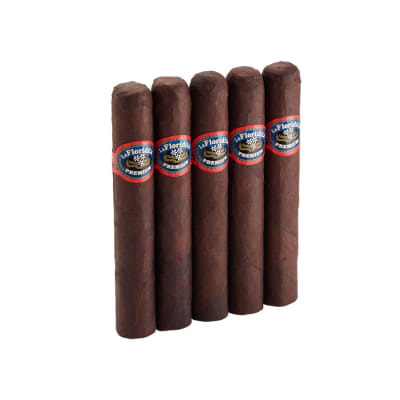 This smoke includes a habano oscuro wrapper, broadleaf binder, and pure Nicaraguan long leaf and some broadleaf fillers to give a blend that is true to everything Pete Johnson puts out. 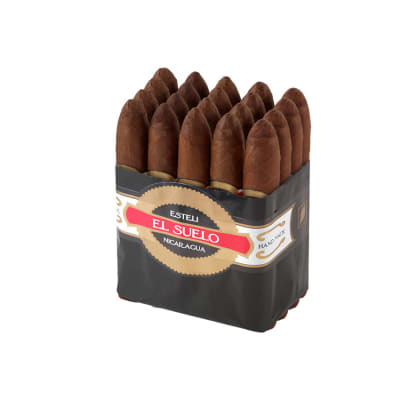 Don't overlook this outstanding smoke - there's room in the budget for El Suelo.